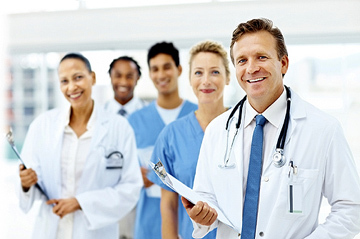 Medical Arts Insurance is a highly specialized firm that provides insurance brokerage and consulting services exclusively to health care providers and organizations. By concentrating specifically on the coverage needs of the health care industry, we have developed the unique knowledge and expertise that can only come from intense specialization. We are acutely aware and sensitive to the economic structure, unique exposures and coverage needs of today's health care providers. By combining this in-depth knowledge of our clients with focused insurance experience, we provide our clients with advice, risk assessment, market knowledge, and innovative alternatives designed to meet their individual risk management needs.